Your canine friend may not talk much but she/he is the best thing you can have in your life. So, making sure that your dog gets an awesome Christmas gift sounds cheerful. Well, here’s a potential problem: There are way too many dog gifts you can find on Amazon. Even a random selection would land you on gifts that would amaze your dog. 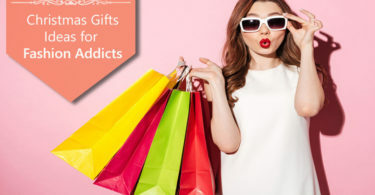 But, we’re also looking for Christmas gifts that last for a long time. 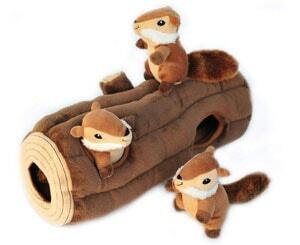 I mean, you’d not want to gift a chew toy that would be torn apart in a few minutes, right? When it came down to choosing the best Christmas gift ideas for your dog, we had to pick something looking cool and durable. Of course, we didn’t pick anything that would be harmful to your dog either. So, we have found and listed some of the fun Christmas gifts you can give your dog. Ready to check out? If you want to gift something that’s fun and lasts, Chuckit! Max Glow Ball is a great idea. It looks like a normal ball, but wait until you see it glowing in the dark. It means your four-legged friend can keep playing with the ball even when the lights are turned off. 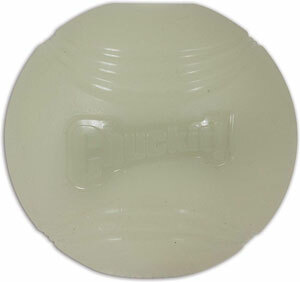 Compared to other fetch balls you may find in the market, this one is quite sturdy. If you ask us, this glow ball is extremely easy to clean and manage. We’d recommend this gift if your dog loves playing fetch. We all have great food during the Christmas season, right? 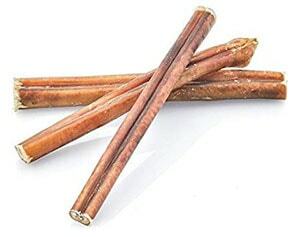 If you want to offer something cool to your dog, you can try Best Bully Sticks. This simple packet of all-natural dog treats would make your canine friend go nuts. Made from natural beef, this packet would offer a high amount of protein for your dog as well. Of course, this isn’t a gift that would last for months (or even a few days). If you want to see your dog being all happy during Christmas, give this one a try. Of course, it doesn’t cost much, and you can buy a few packs at once. If your dog loves to chew toys, Spin-a-Bone Chew Toy is a great consideration from Amazon. It does a few more things along with keeping your dog happy. 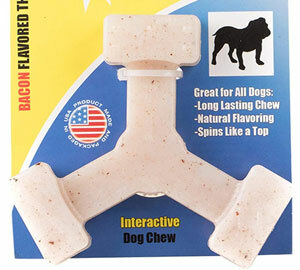 You can use this bacon-flavored chew toy with almost all the dog breeds out there. Because this spins like a top, dogs have a natural tendency to chase the same. It should be noted that the chew toy can protect your companion from oral issues as well. 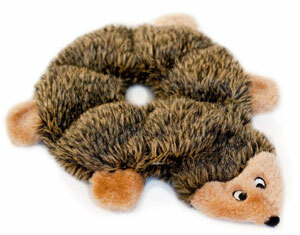 Needless to say, this toy is also made of dog-friendly material and you can leave it for a lot of time. Are you looking for a Christmas gift that would make life easier for you and your dog? 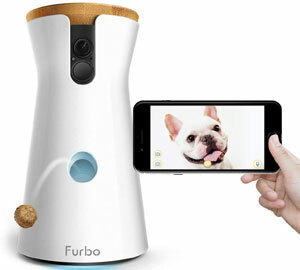 Furbo Dog Camera is an awesome option. It’s a treat-dispensing machine, equipped with remote control and live streaming. Even when you are in the office, you can know what your dog’s doing. And, you can also offer some treats by tapping a button on the screen. It even has a barking sensor, which notifies you if your dog is barking. It even works with Alexa Assistant, so that you can manage everything via voice. It’s a gift for you too. The best thing about treat-dispensing toys is that it keeps your furry-friends active even when you are away. 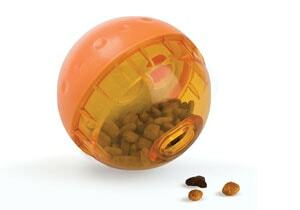 OurPets IQ Treat Ball is one of the best options in the market. 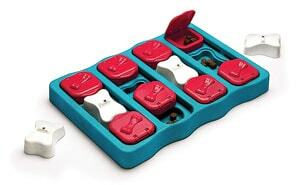 You can fill it with your dog’s favorite treat and even adjust the difficulty levels. When your dog rolls the ball, treats will be dispensed. It’s great that you can control how much treats are given. This gift would surely make your canines happy — as it demands them to be active for getting some of the favorite treats. It’s one of the coolest treat dispensers out there. Do you want to make your dogs, mentally and physically active? In that case, Treat Puzzle Dog Toy is one of the best Christmas gifts you can give. It’s a two-way street because the toy can keep your friend involved in something productive. The dog will learn to solve the puzzle when she/he will be rewarded. There are many levels of the game in the device. It’s very easy to clean as well. 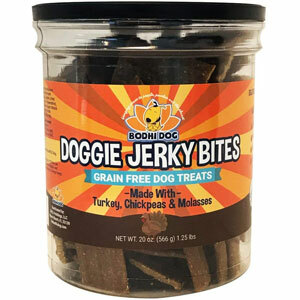 If you ask us, this product is also a great way to feed your dog. Just be sure that you’re filling some of the favorite treats. There are many plush dog toys you can gift them for Christmas, but Hide and Seek Plush Dog Toy is different. It’s a toy that would keep your doggo active for a long period of time, filling them with curiosity. You can see how excited your dog is to get those chipmunks out once you have pushed them to the burrow. It’s a funny game that may last for a few hours, to say the least. We think it’s also one of the best plush toys you can find today. Dogs love chasing critters like hedgehogs, right? If your dog is in that category, you should try gifting Squeaky Plush Dog Toy to him or her. It’s a no-stuffing toy and you don’t have to worry about something getting out of the toy. Making things all the more fun, this toy can create different sounds from different parts. 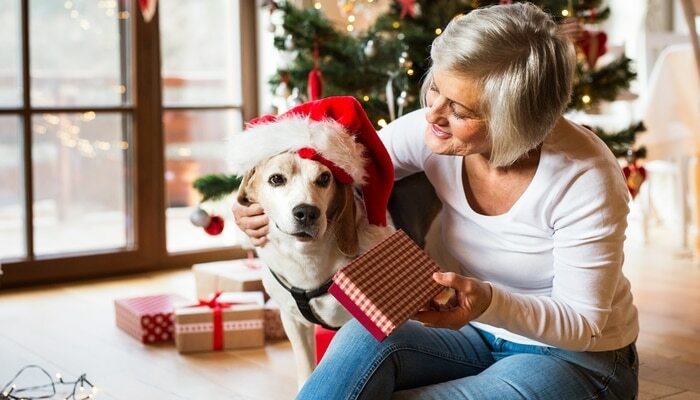 It’s a gift that your dog is going to love, regardless of age. Because the toy has no stuffing inside, you need not worry about durability either. Here’s another pack of treats that you can gift your dog. If your dog loves jerky treats, Premium Healthy Dog Jerky Treats is a great option here. These treats have been made using poultry, fruits, and vegetables all the way. Because they are of 100% quality, you don’t have to worry about the taste either. Your friends are going to love it for sure. If your budget allows, you can purchase a few of the packets — just in case you run out of the packet in a day. It’s so tasty, says our neighborhood Labrador retriever. Treat-dispensing toys have a lot more to offer, you know. 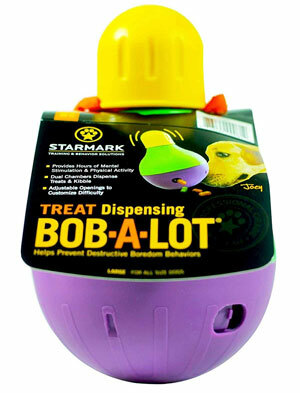 Bob-A-Lot Interactive Dog Toy is one of those cool toys you can find today. Unlike many other toys we have seen, it keeps itself stern on the ground so that the dog is excited to smash it. For each of these actions, the treats would be given. This seemingly-simple toy is capable of storing three cups of treats — which is great. You can also increase the difficulty level if your dog is getting a lot of treats in the course of time. These are some of the best products you can gift your dog this Christmas. As said earlier, all of these would excite your doggo like never before and you don’t have to worry about safety. It’s true that dogs are easy to please, but make sure you choose one of the best gifts for your probable best half.